There are many experts who say the dollar will collapse. From a very long-term perspective, I agree with them. However, in the relatively short term, it seems not to be. 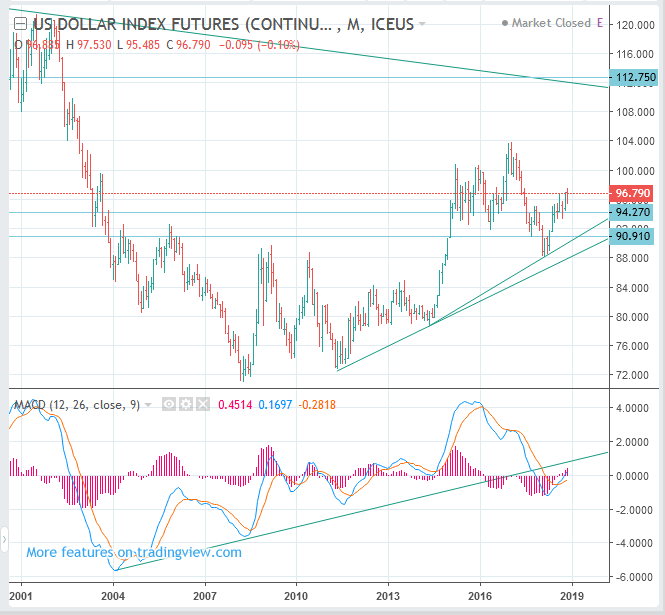 The dollar strength is likely to continue. Think how much and many dollars are carpeted all over the globe. Probably, it is the countries subservient to the dollar that fear the dollar will disappear.